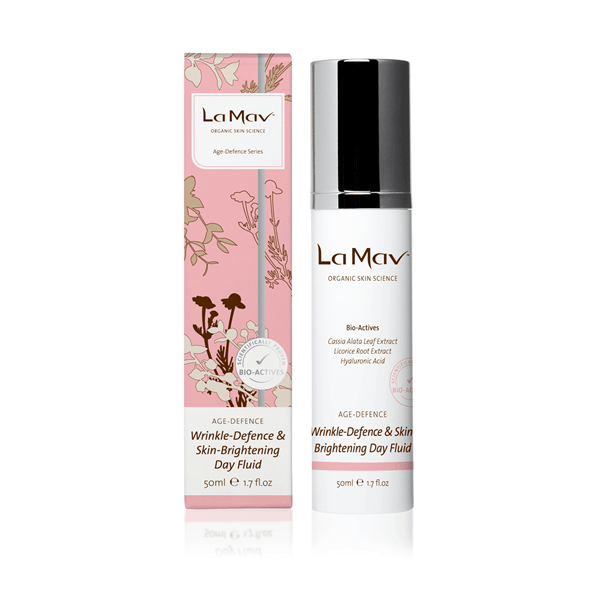 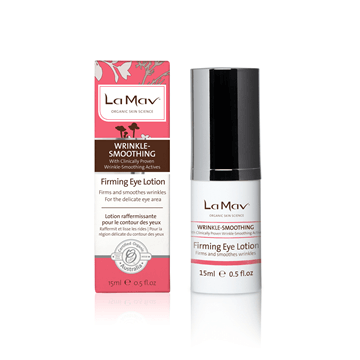 La Mav Wrinkle Defense And Skin Brightening Day Fluid is a light weight mattifying lotion, developed especially for oily to combination skin to reduce shine, leaving a balanced, clear and radiant complexion. 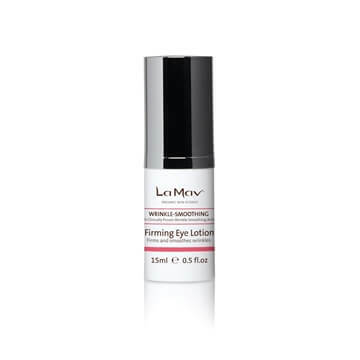 Formulated with Licorice and Melissa extract to provide evenly toned skin, while the hydrating powers of Hyaluronic acid maintains skin suppleness. 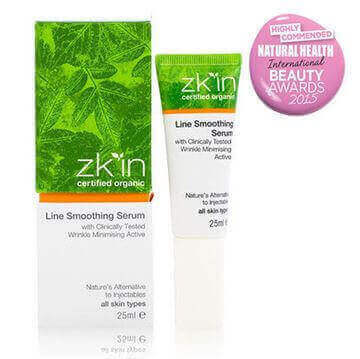 Helps prevent the visible signs of aging, fine lines, and wrinkles. 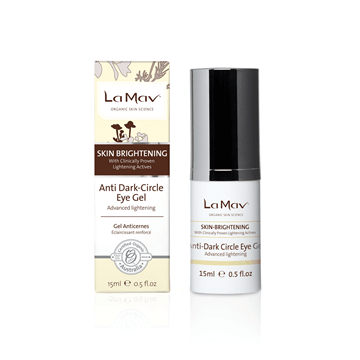 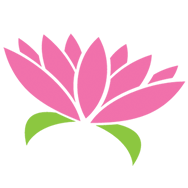 Perfect for all skin types, and will work synergistically with other La Mav products from the Age Defense range.